Paul T Davies reviews Fly Half and Salt, two new Welsh plays at the Royal Academy Of Dramatic Art. Home, Two new Welsh plays. Saint David’s Day came a day earlier at RADA this week as part of Wales Week in London, with a presentation of two of the finest Welsh plays I have seen in recent years. Under the umbrella title of Home, both plays explore what being Welsh means, how the landscape and pride shapes a Welsh identity, and how exile forces nostalgia and confrontations with the past. 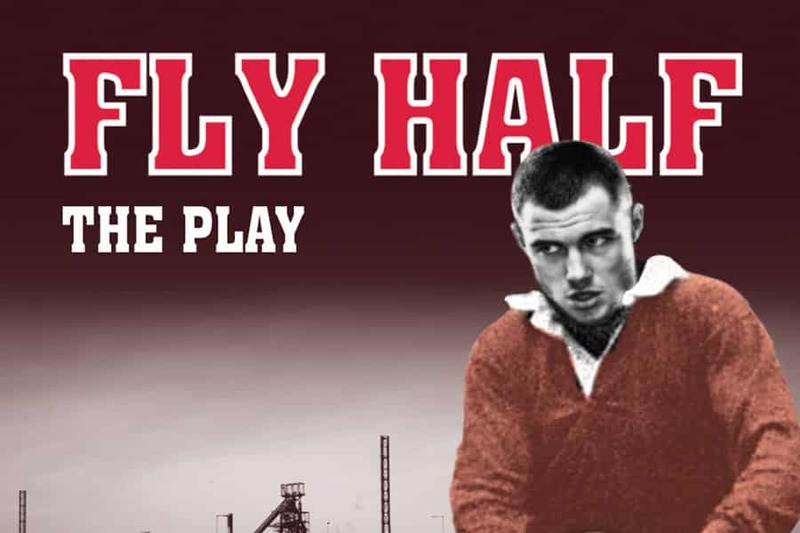 I have raved before about Gary Lagden’s extraordinary play Fly Half, and I would urge everyone, Welsh or not, to see this wonderful hymn to lost industry, generations of working class men, and changing worlds and patriotism. Beautifully directed by Geoff Bullen and with haunting, evocative music by Gareth Moulton, here’s a reminder of my five-star review for last year’s performance. 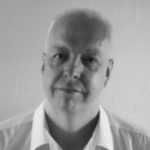 Whereas Darren in Fly Half stays forever in the village he was born in, in Bethan Cullinane’s haunting Salt, its return after ten years of self imposed exile that confronts the narrator with memories and unspoken loss. And the play engages all the senses, with a beautiful underscore of love to the chip buttie, “Chip butties in a blotted bag of shame on a cold curb of concrete. Lush.” The salty lips, the recreation of the smell of chips, takes us all back to our childhood, and those treats from the chip shop. Returning on the day of her mother’s funeral, our narrator also has to deal with the loss of her best friend Emma. Emma hasn’t died, she still lives in the town, but a love letter she wrote to her years ago was confiscated by her mother, denying the girls any continuation of their friendship, yet alone of love. It’s a beautiful play that takes layers of revelation off as slowly as a Welsh scarf after a rugby win, enticing us in, aided by Lowri Izzard’s confident, engaging and moving performance, creating a Welsh village and its people out of thin air, convincing and loving. What hit me, more than anything, was the quiet strength and fortitude of her Dad, always there in the background, leading her to reconciliation with her past. Beautiful, poetic writing. Both plays were prime examples of Welsh storytelling, and held the audience enraptured throughout. With many involved being RADA graduates, this was work of the highest level, and an excellent way to celebrate Wales, which has a very vibrant theatre scene, outside of the principality and in the capital.